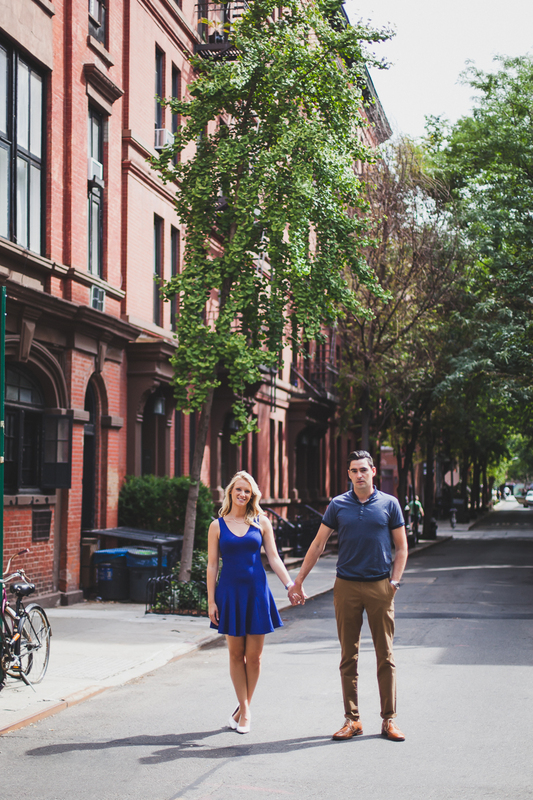 Only 2 weeks left before Laura and Andrew tie the knot and I guess it's the perfect time to share their e-session here:) We decided to explore Laura and Andrew's West Village neighborhood for photo opportunities and we had a blast! Sometimes it's not about finding the most iconic NYC locations and more about the local spots that are meaningful to the couple. West Village is full of charm and great backdrops that I loved so much. 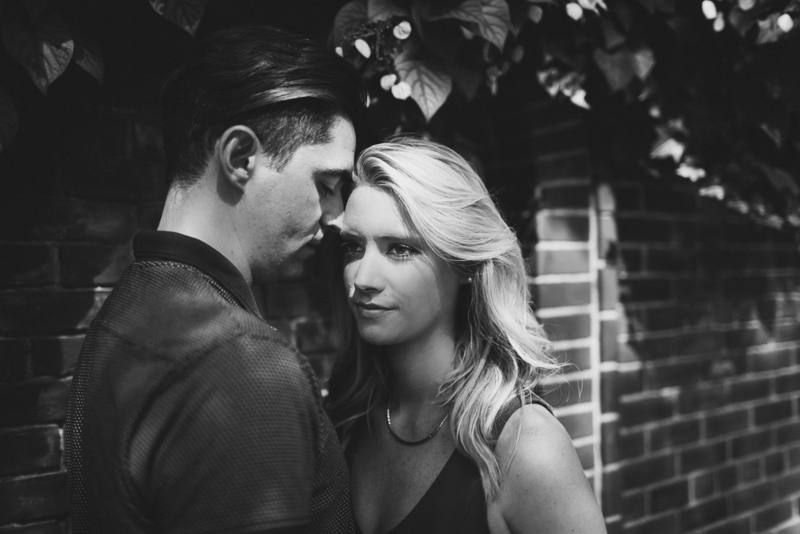 Can't wait to document Laura and Andrew's big day very soon!